While the majority of Hurst’s work is done on the inside of clients’ homes, more and more clients are looking to Hurst to extend their living and entertaining space outdoors. 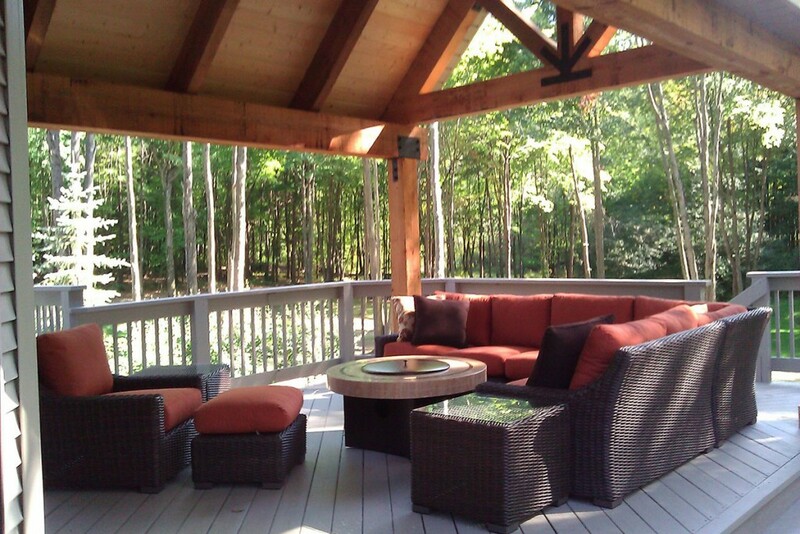 As Cleveland’s top remodeler we have become experts at helping clients plan great outdoor living spaces. Whether it is a casual screened porch, a sophisticated outdoor kitchen, or a functional front porch, Hurst can help you make the most of your front or backyard. The planning and construction of a great outdoor space can take time when done well. So whether you are planning a spring dinner party or a fall clambake, the best thing you can do is plan ahead and design a space that will let you enjoy the outdoors no matter what the forecast is for Northeast Ohio. Find inspiration for your outdoor space in our outdoor living gallery.